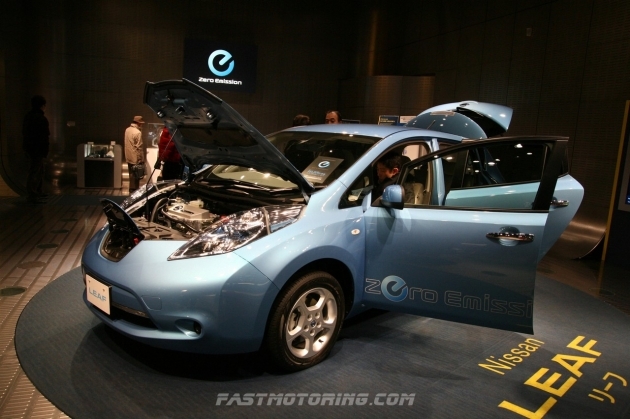 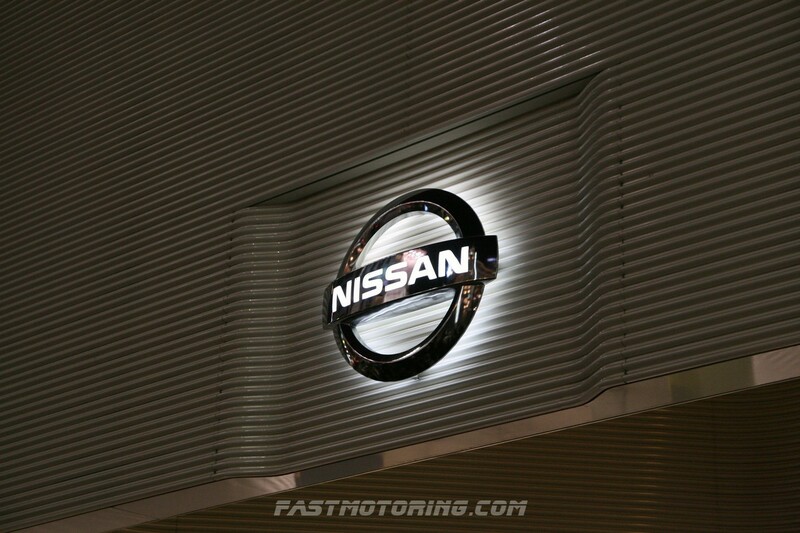 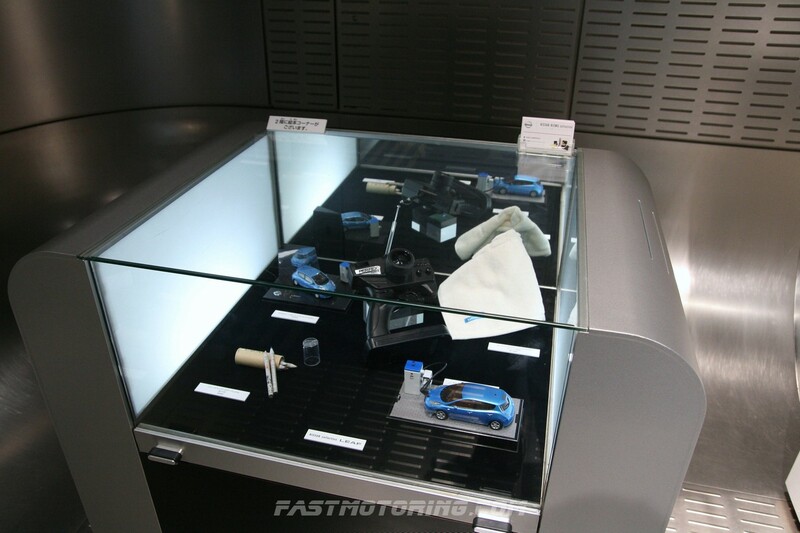 Nissan officially introduced the Leaf in a ceremony held at its global headquarters in Yokohama on December 3, 2010. 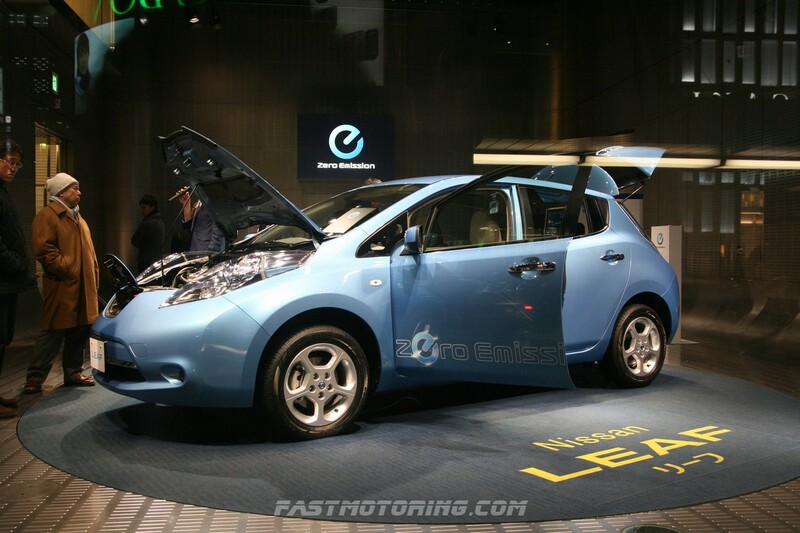 The Nissan Leaf is a 5-door mid-size hatchback electric vehicle (EV) and the automaker markets it as Zero-Emission Car. 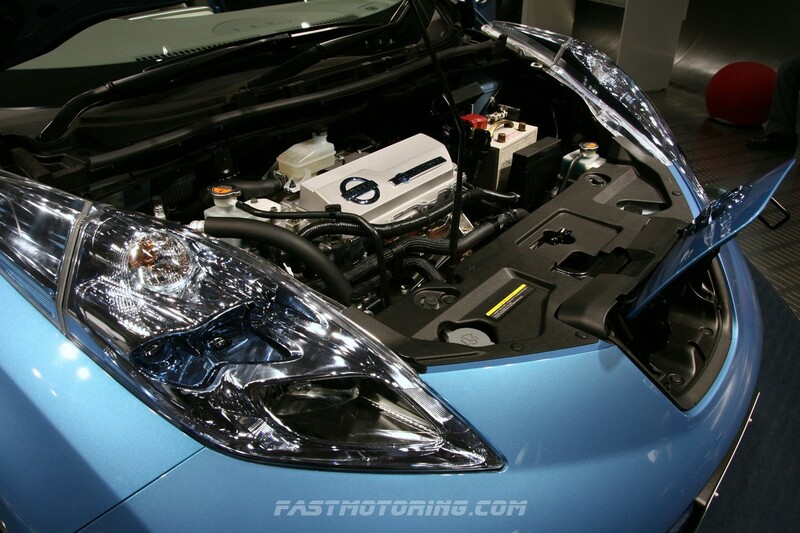 The Nissan Leaf consumes energy of 765kJ/km to power-up the 80kW (110hp) synchronous motor mated with single-speed direct drive transmission. 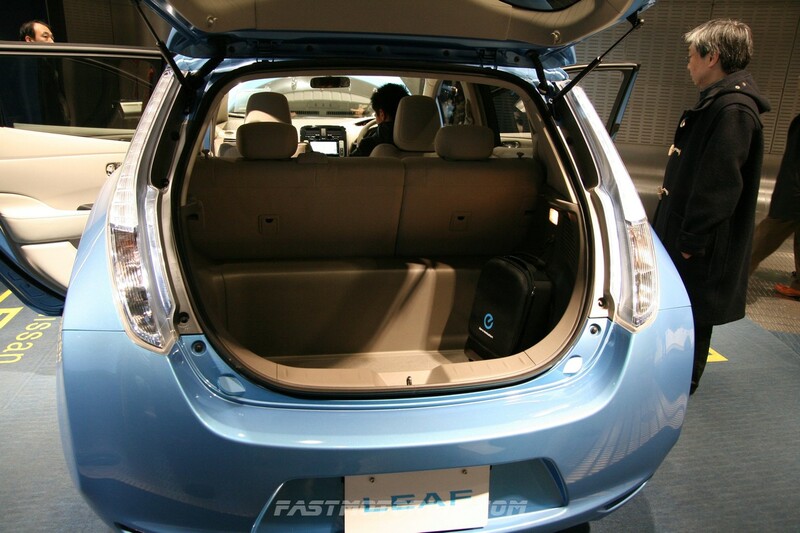 LEAF stands for Leading, Environmentally friendly, Affordable, Family car. 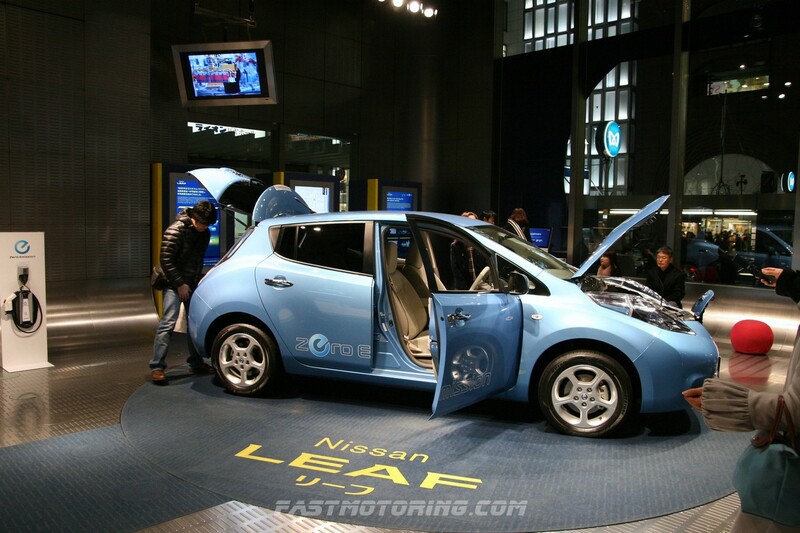 Last month, this electric vehicle had begun delivery to its customer in North America and Japan. 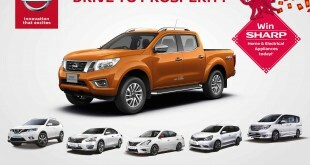 Retail sales to individual consumers in Portugal, Ireland, the United Kingdom, and the Netherlands are scheduled to begin during the first quarter of 2011, and global market availability is planned for 2012. 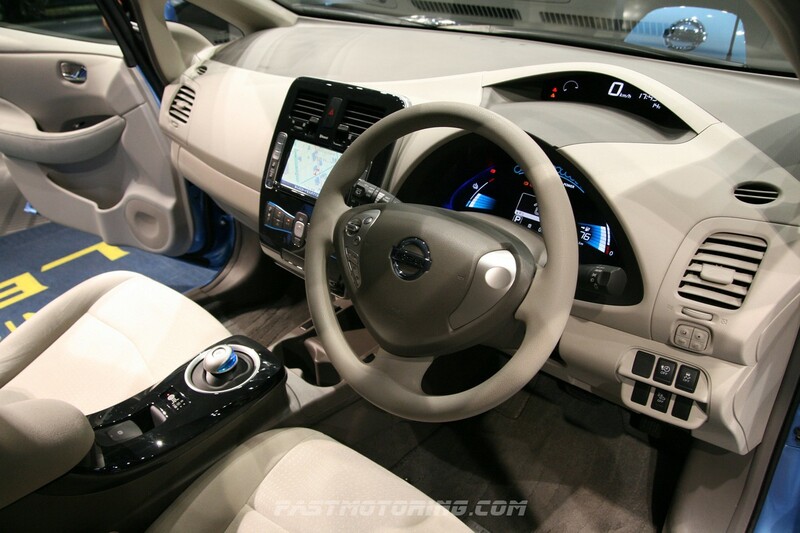 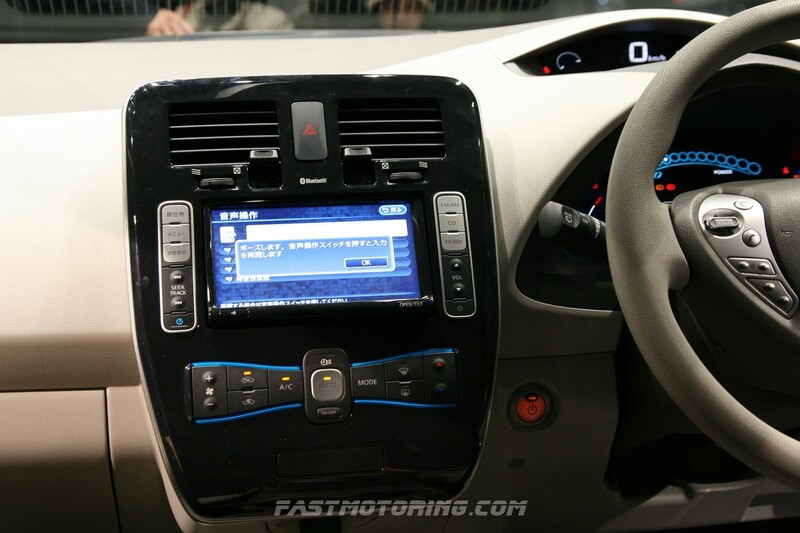 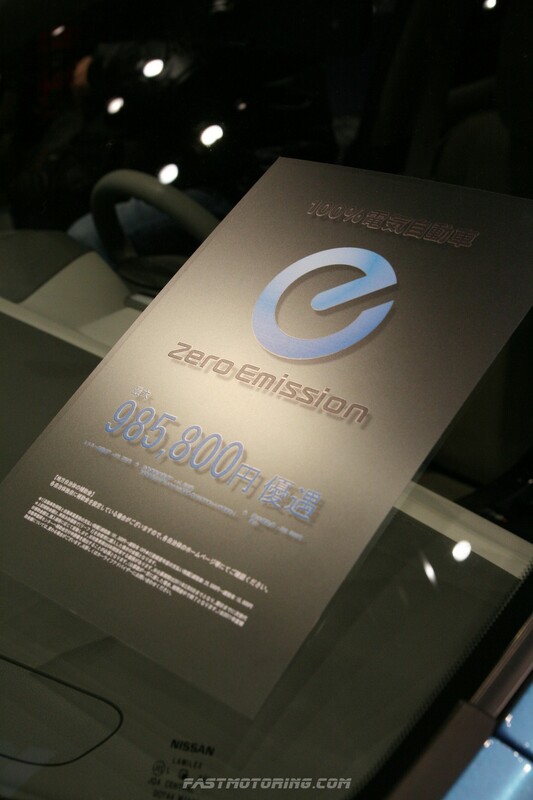 The selling price of 2011 Nissan Leaf starts at ¥3.76 million. 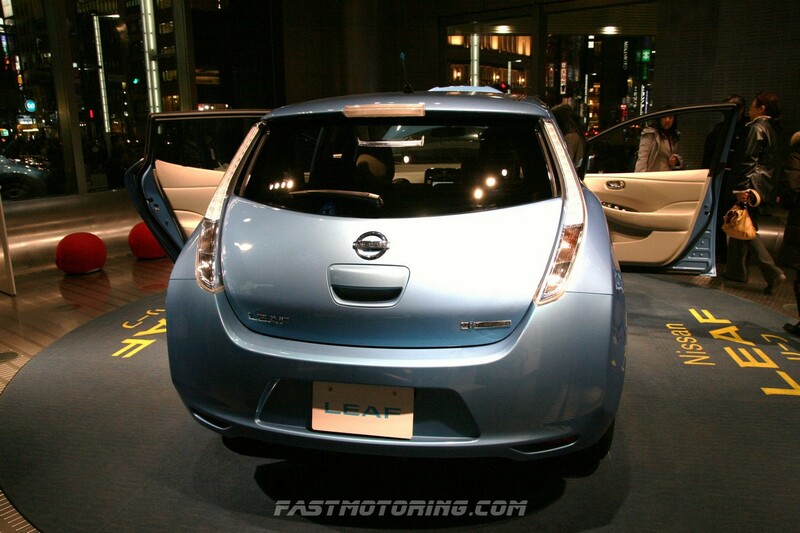 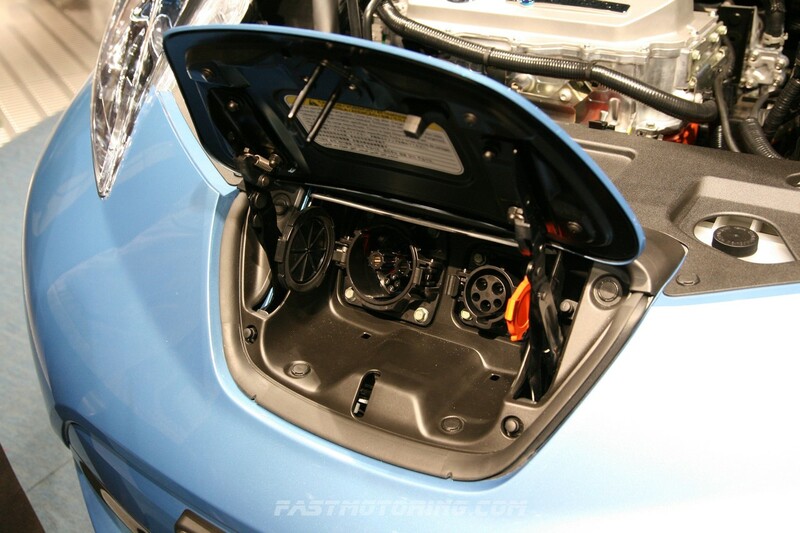 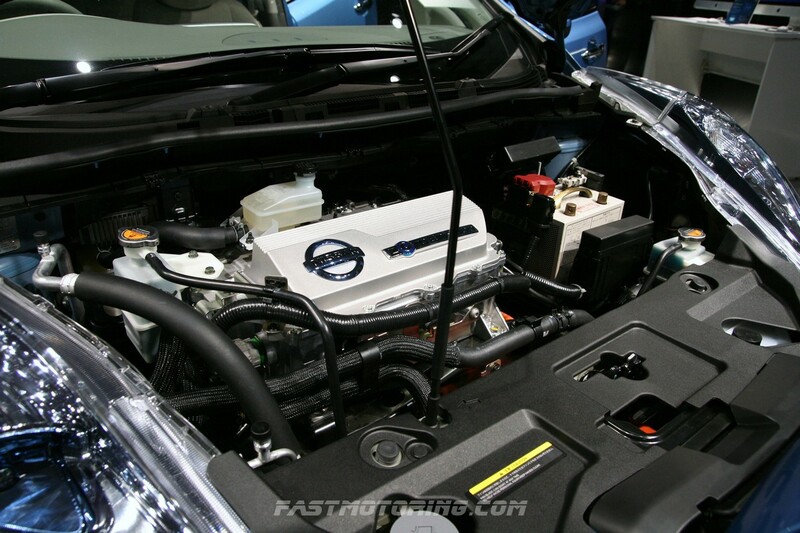 The Nissan Leaf comes with the size of 175-inch in length, 69.7-inch in width and 61.0-inch in height. 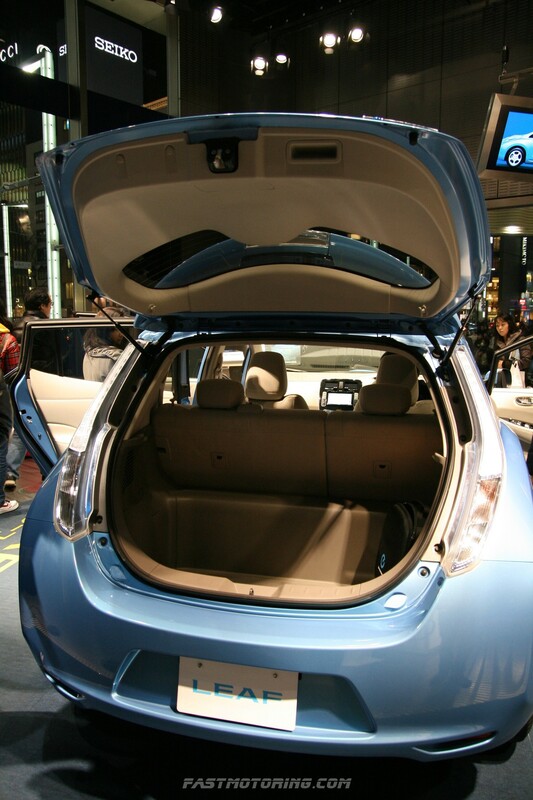 This 5-door hatchback weighted at 1,521kg. 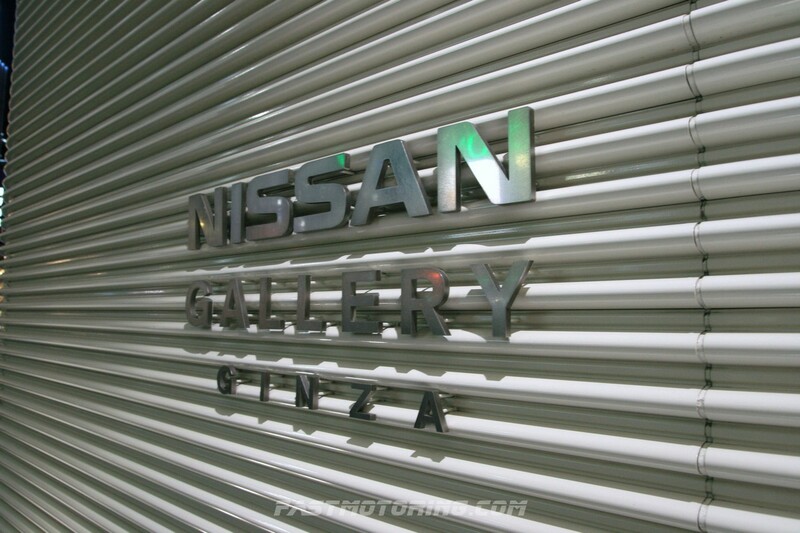 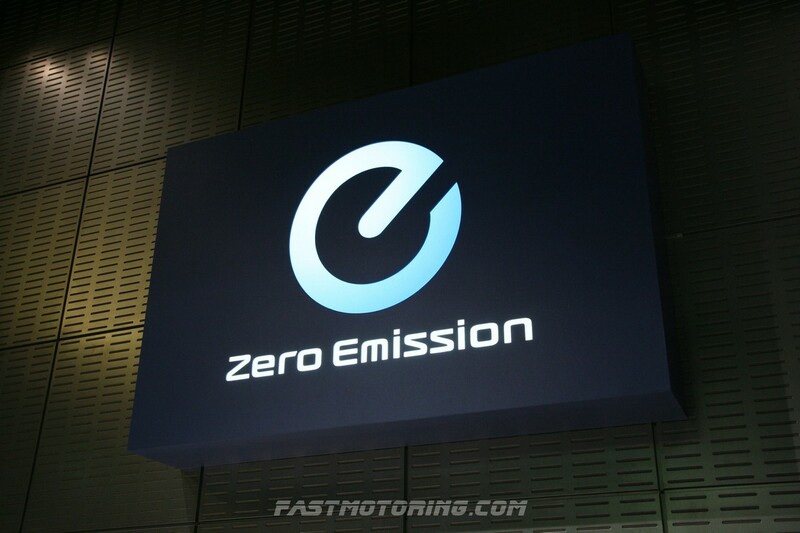 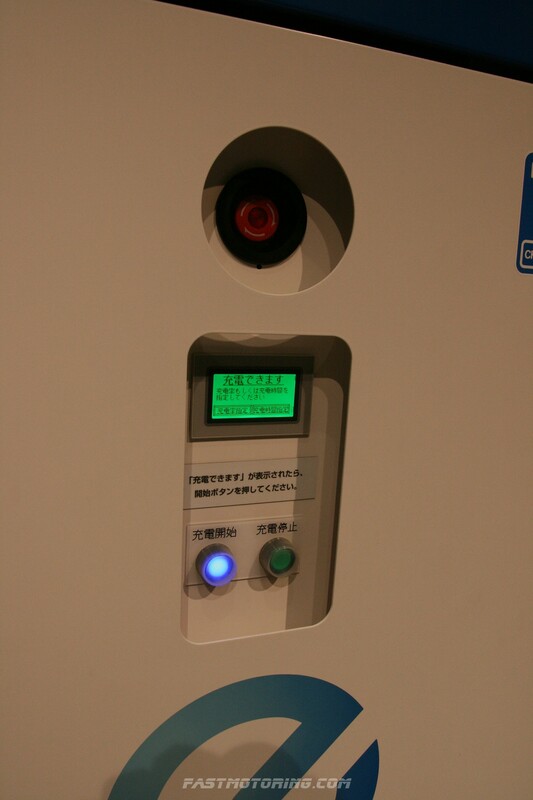 Nissan committed to install 200-volt regular chargers at 2,200 Nissan dealers in Japan before December 2010. 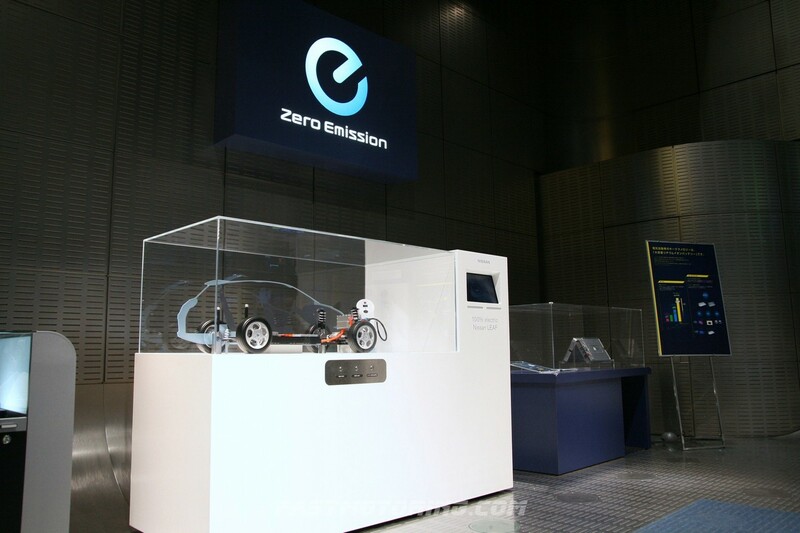 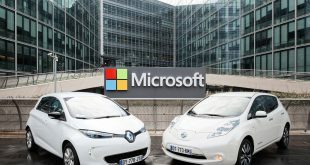 Besides, there are about 200 dealers would also have quick-charging facilities that provide 80% of battery capacity in less than 30 minutes. 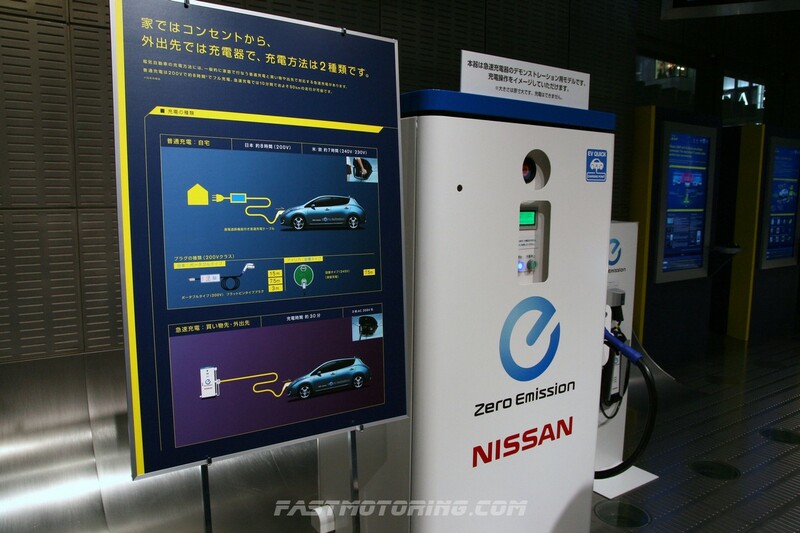 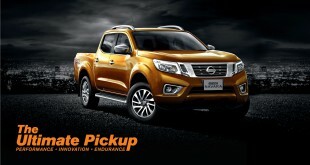 Nissan guarantees the availability of at least one quick-charging point within a 40km radius throughout Japan. 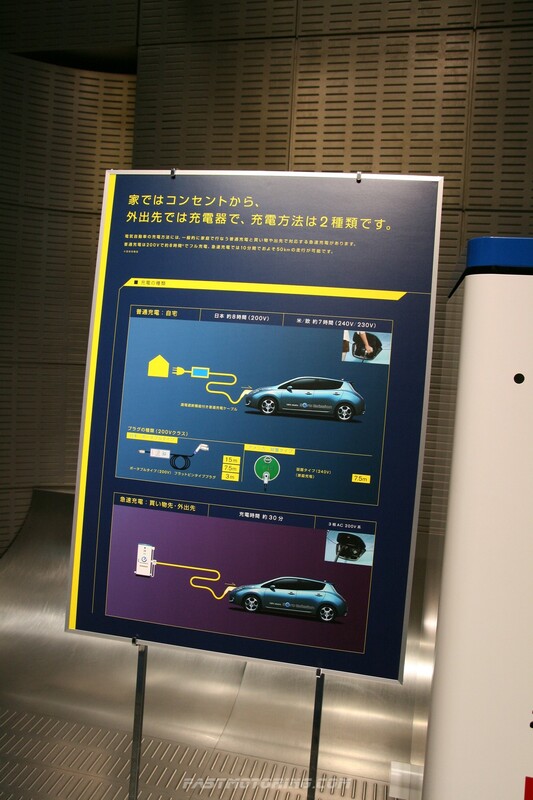 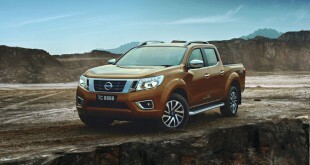 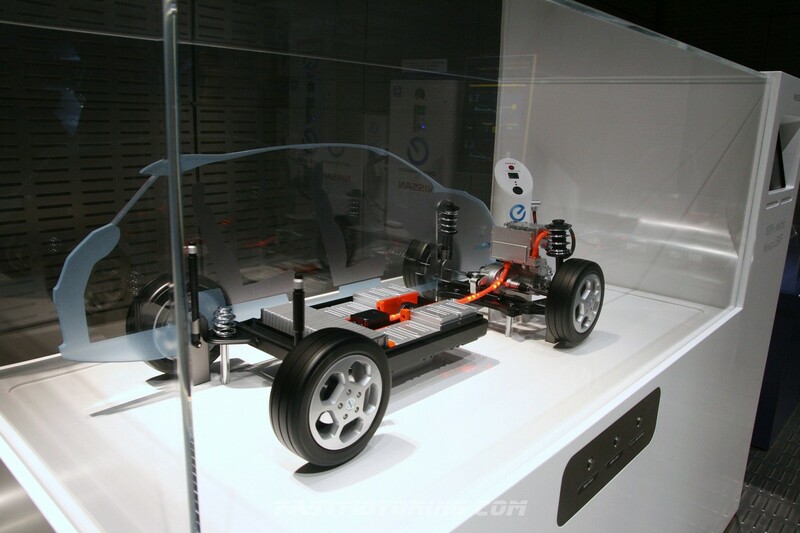 Moreover, Nissan also offers charging equipment that provides customer the charging facilities in their own homes. 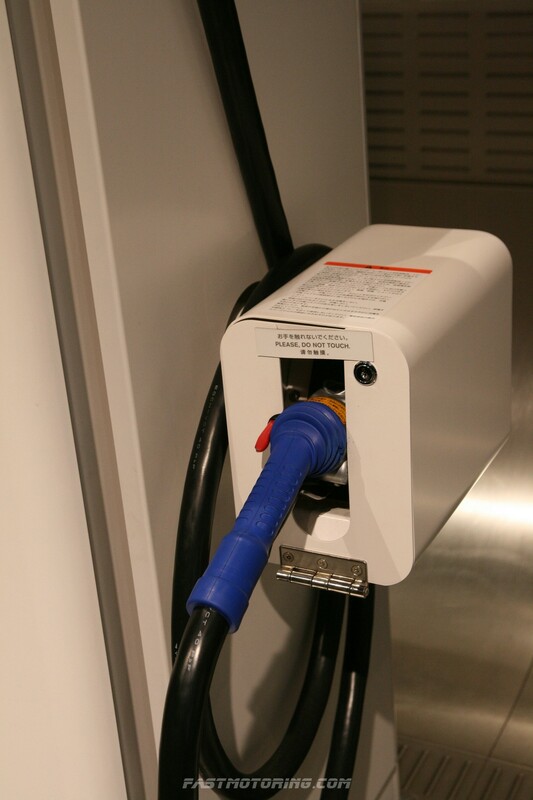 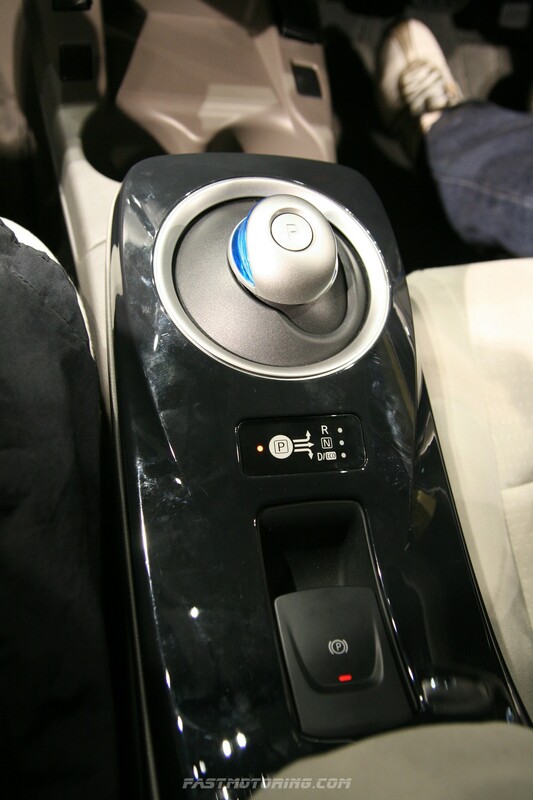 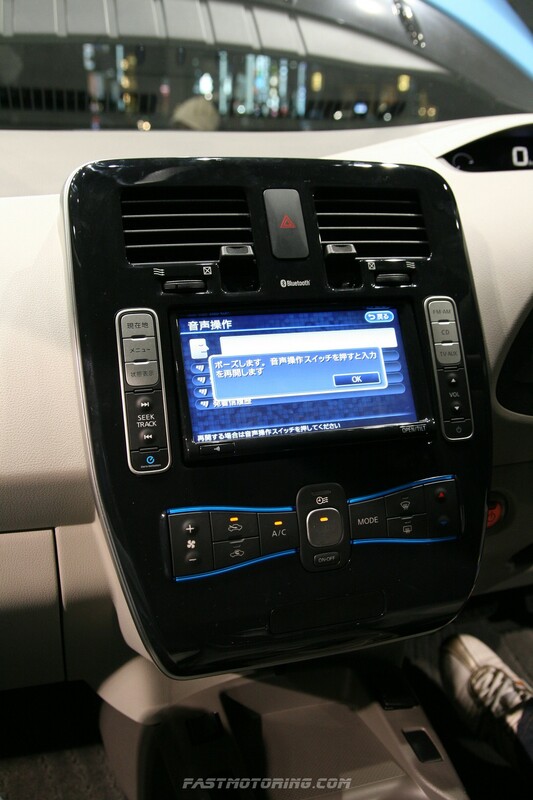 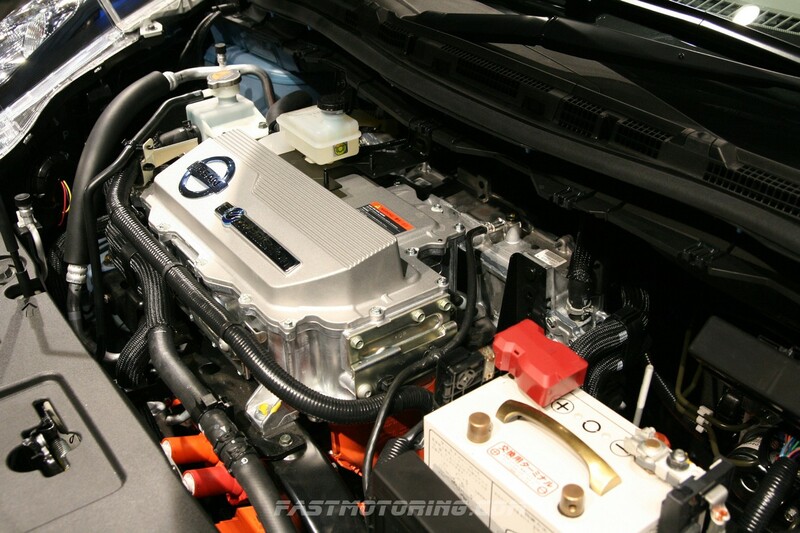 The 220V quick-charger went on sale on May 2010 for ¥1,470,000 excluding taxes and installation. 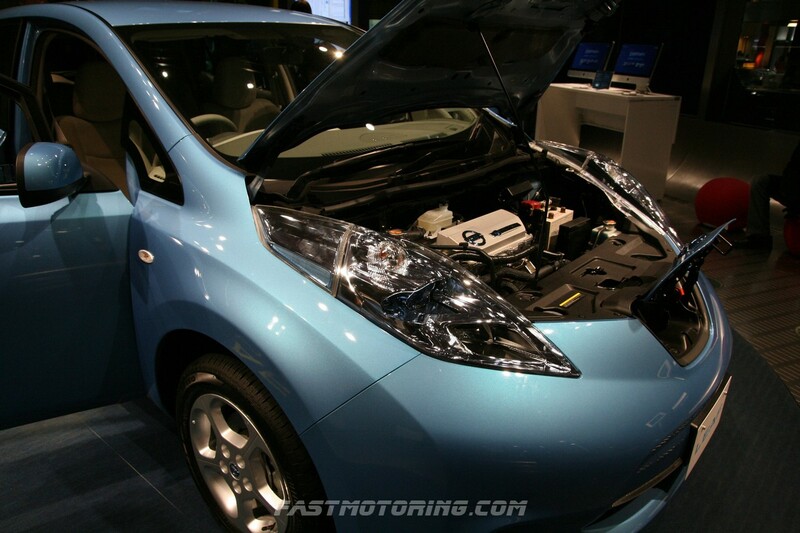 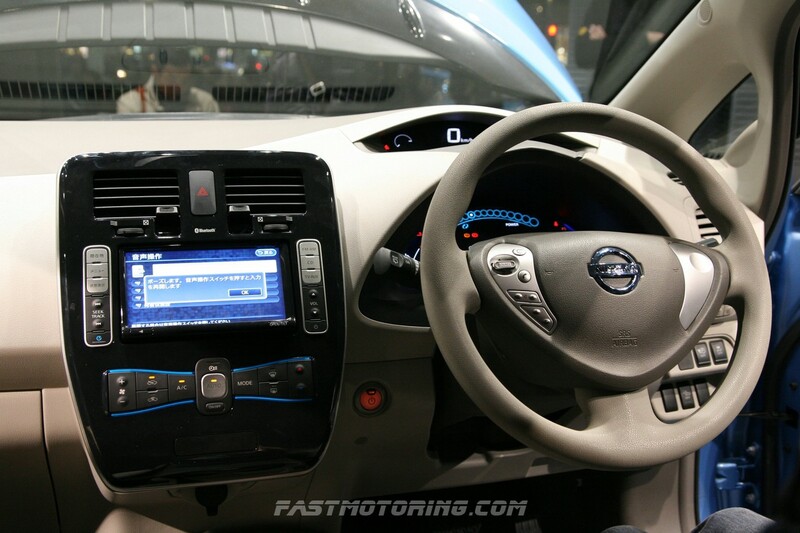 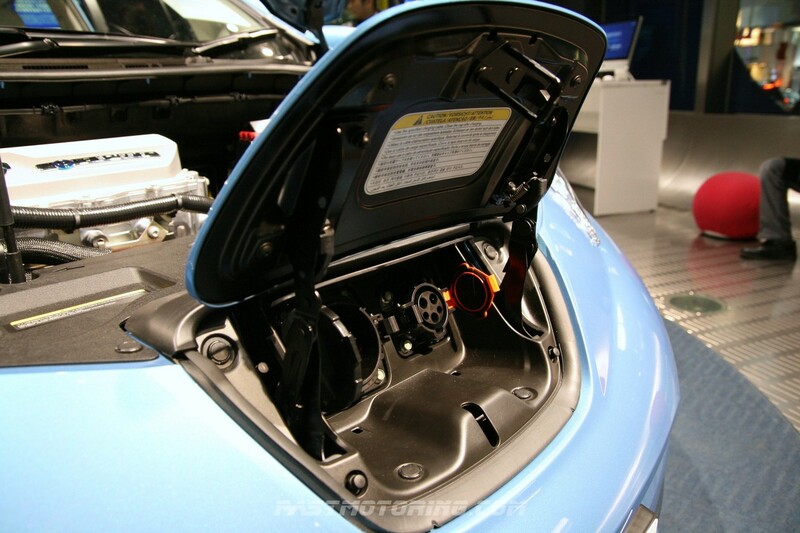 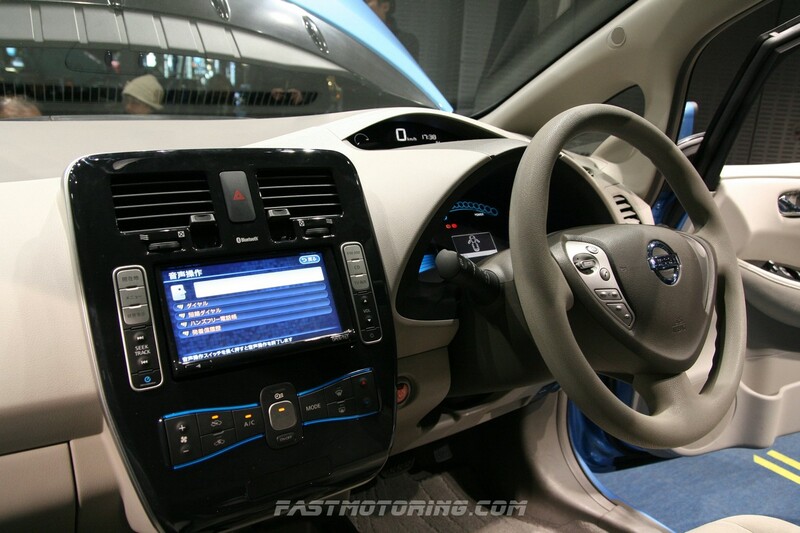 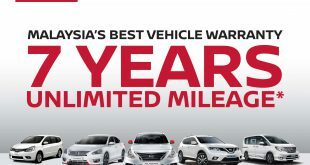 In Malaysia, there is no solid schedule plan to market the Leaf by Edaran Tan Chong Motor. 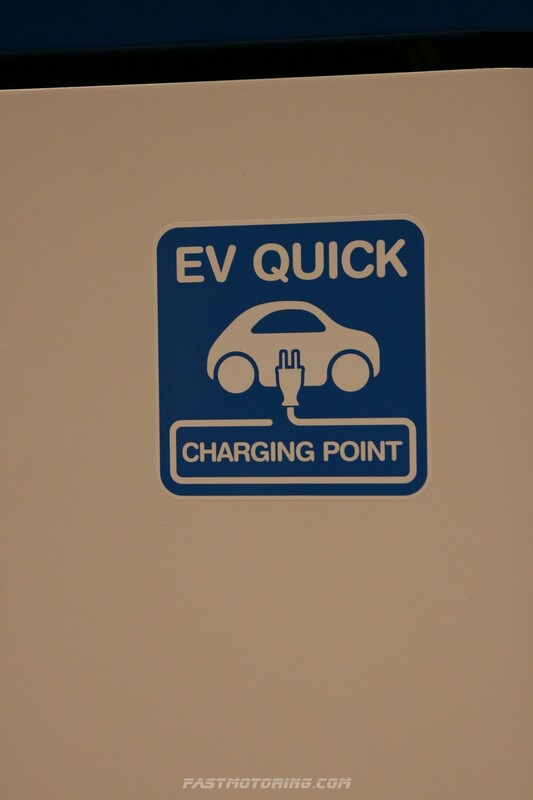 In our opinion, we foresee currently there are many technical limitations for Electric Vehicle in Malaysia like EV Charging Point and usability. 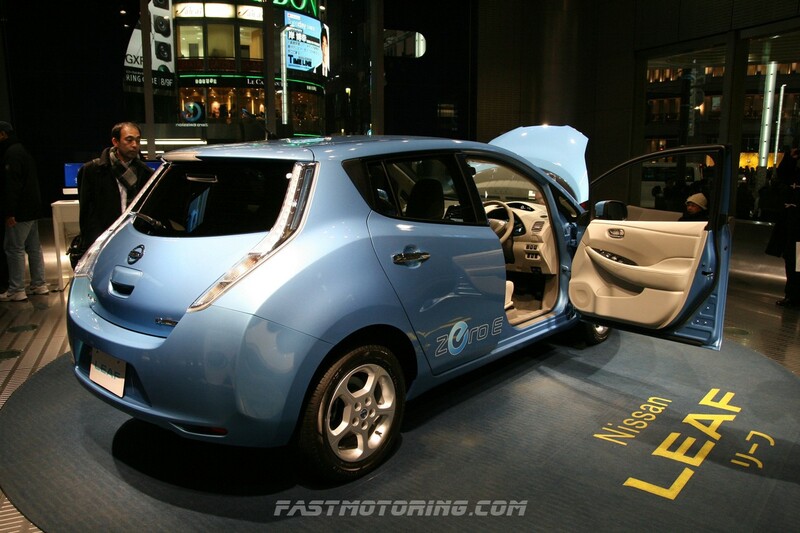 Most likely, hybrid vehicle is more practical here.